PLEASE ALLOW 48 HOURS BEFORE YOU COLLECT YOUR PRESCRIPTION. The majority of repeat prescriptions are issued via our computer. You can order repeat prescriptions online via the link at the top of this page or on patient online access if 16 and over. If you wish to order medicines by hand, please complete the tear off slip on the previous prescription and return it to the surgery. Alternatively please write all your details clearly on a sheet of paper (name, date of birth, name of item, strength, dosage and the local chemist of your choice). The 2 pharmacies in Peel and the pharmacy in Kirk Michael all operate a system whereby they collect prescriptions from the surgery and the patient can then collect their items later in the day directly from the pharmacy. On occasions your prescription may not be ready to collect from the pharmacy until the following day as they may need to order the medication. We regret that we are unable to accept requests for prescriptions over the telephone. This is to avoid mistakes and to guard against the telephone lines from becoming too busy and preventing any emergency telephone calls from getting through. 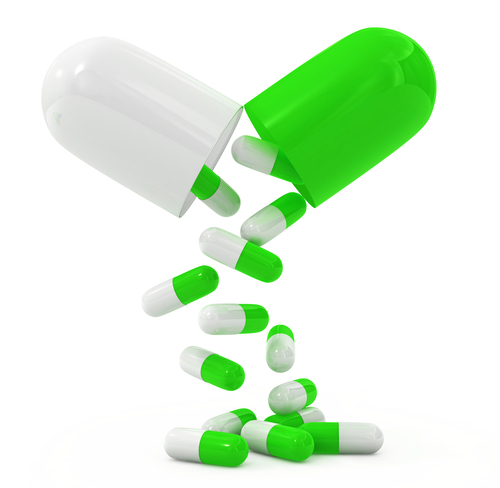 Urgent Medication Requests – if requested on the day.